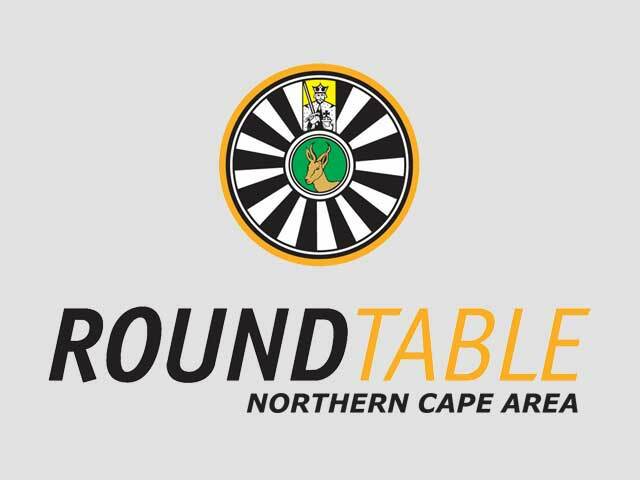 During the Northern Cape Tri-Area Spring conference in Hartswater (14-16 September 2018) 8 members of Round Tabe Douglas 224 attended the festivities and business of Round Table. 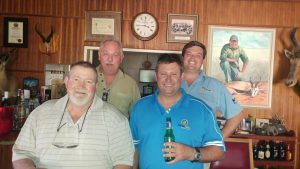 Our Chairman, Andreaco le Grange was at the steer of the business side and sat in as our delegate at the conference, with Hilton Megaw standing in as the Seargent at Arms, for the day. The rest of the Douglas members decided to take a trip to see Brad Augustyn, that was left wheelchair-bound after a freak accident. 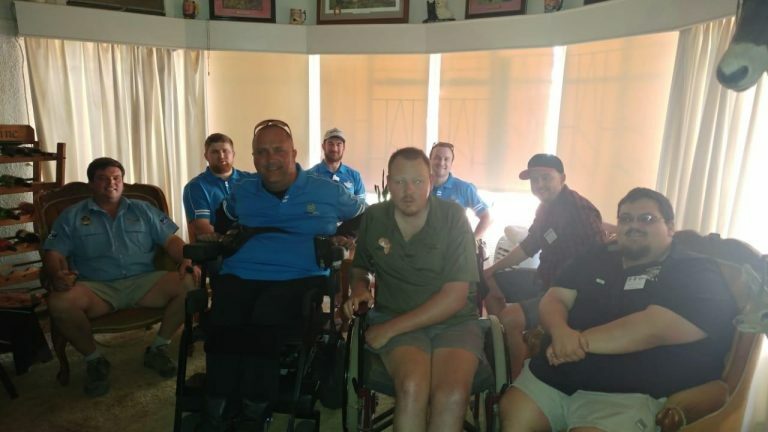 One of our members, George Jacobs (Also wheelchair bound and quadriplegic), wanted to motivate Brad through his determination and positive outlook on life! Thank you gents for making the effort and taking the time to visit the Augustyn’s. It is really heartwarming to see the compassion showed by our members towards our fellow 41’ers and families. Well done Douglas 224 and especially George Jacobs; Your kind gesture has been noted!!! !